Throwback Thursday! 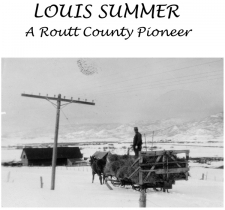 Did you know that the Tread of Pioneers Museum publishes historical books and recently transcribed the memoir of Louis Summer (Vernon's dad)? 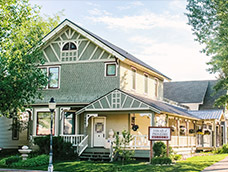 Read the entire memoir here!